Spring has finally sprung and with it a fresh arts diary with eight things to see and do this month, here’s Getintothis’ Janaya Pickett with the picks. After what seems like an age of dull weather, spring is finally here! 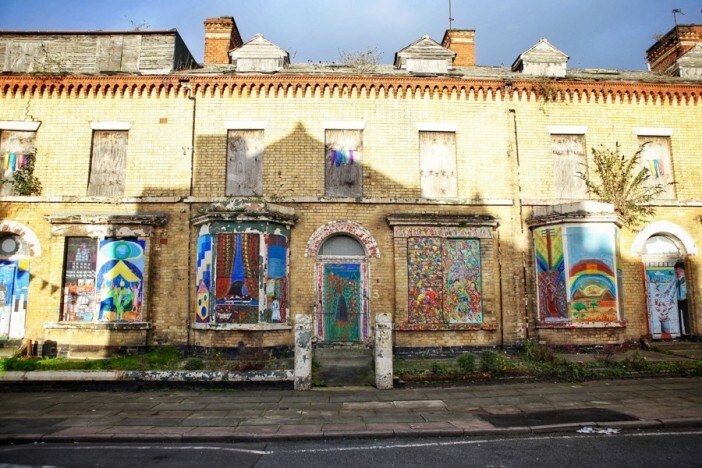 As is the return of the Granby Four Streets community market. Last year, the monthly CLT event went from strength to strength, growing in popularity. Well now it’s back with more knick knacks, vintage and baked goods than you can shake a stick at! Whatever that means. There’s always a bargain to be had so head down to Granby Street early on April 1 with your coin purse. You’d be a *fool* to miss it (get it?). Spanning across venues including Open Eye Gallery, Victoria Gallery & Museum, Liverpool Central Library and more, LOOK/17‘s concept this year is Cities of Exchange. 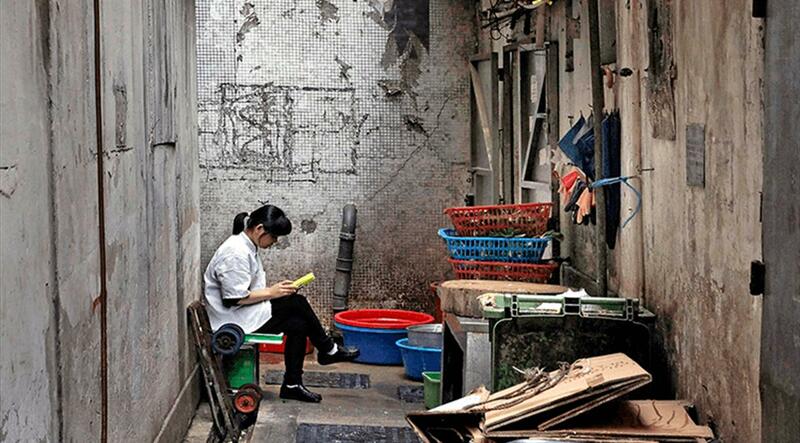 Collaborating with Hong Kong based curator Ying Kwok, the idea is to build up a global dialogue of shared urban experiences as well as understanding difference. There will be umpteen talks and exhibitions all over the city throughout the festival. To be sure, we could have even based the entire arts diary around it – such wealth of bits on offer. One fun project open to the public is The Grid Project in which you are invited to pop along to the Bluecoat on April 22, collect a grid reference, travel to that spot and then take a picture. At the end of the day the pictures will be transformed into one huge map of the city. For full details on the festival click here. 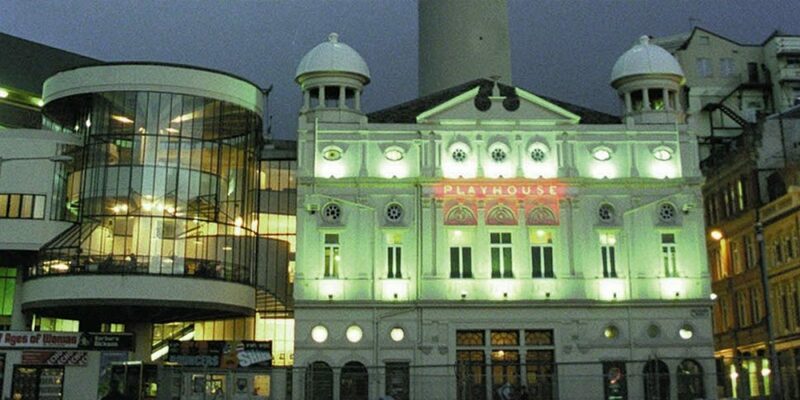 Since Brexit, a team from the National Theatre have sought out the opinions of people nationwide on how we feel about the country we call home. Produced in part by Carol Ann Duffy, these real testimonies are interwoven with speeches from party leaders of the time. “The debate is passionate. The darts are sharp. Stereotypes nailed and opinions divided. Can there ever be a United Kingdom?“. This has the makings of a stunning play which aims to put the spotlight on those who feel that they have no voice. Tonight At Noon is a three month long series of events and exhibitions to celebrate the 50th anniversary of legendary poetry anthology The Mersey Sound, produced alongside Culture Liverpool‘s 50 Summers of Love programme. Published in 1967 The Mersey Sound was part of a collection of Penguin paperbacks, Penguin Modern Poets, with the 10th edition launching the careers of local poets Adrian Henri, Robert McGough and Brian Patten. The Mersey Sound would go on to be one of the best selling poetry anthologies of all time and it’s influence is still felt today. Tonight At Noon will feature The Mersey Sound Archive exhibition at Liverpool Central Library and an Adrian Henri retrospective at St George’s Hall, both starting April 12. Check out the website for full event listings. 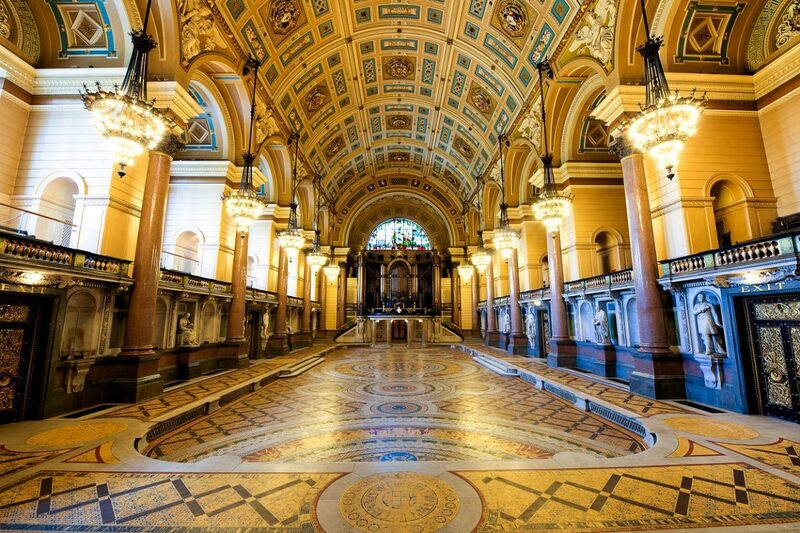 Designed by twenty five year old Harvey Lonsdale Elmes in the mid nineteenth century, St George’s Hall is one of the grandest buildings Liverpool has to offer. This month the Great Hall will be returned to its original glory as it’s Minton tiles are unveiled. The mosaic flooring is amongst the finest in the world – the largest when it was built – with over 30,000 handcrafted tiles. For protection it was covered during the 1860s but it is unveiled sporadically and always draws a crowd. For the price of a hot beverage you can take a peek and there’s even guided tours on at intervals throughout the day. Let’s be honest, selecting stuff for any events guide can be hit and miss. We’re basically choosing things we like the sound of but are yet to see. These shenanigans in particular have us very curious. For a start, it’s a performance art event that takes place in Wavertree swimming baths! Devon Forrester-Jones and Elena Blake, as part of Devon Exchange, will host this curiosity in which audience participation is welcomed with open arm-bands. It’s a free event but you’re encouraged to “bring swimwear”. Chlorine and Talcum Powder will run from 10am – 2pm. 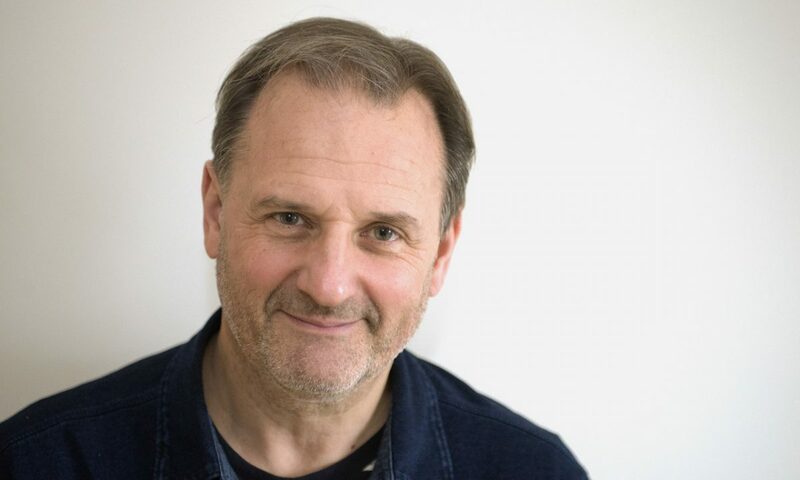 BBC 6 Music darling, television presenter and writer Mark Radcliffe will be in conversation at the Philharmonic Music Room for your delectation. Radcliffe‘s broadcasting career began in the early 1980s and since then he has encountered some of the biggest names in pop music history. Expect some delightful tales (in that familiar homely Lancashire accent) from this gifted story teller. Follow the link for tickets. 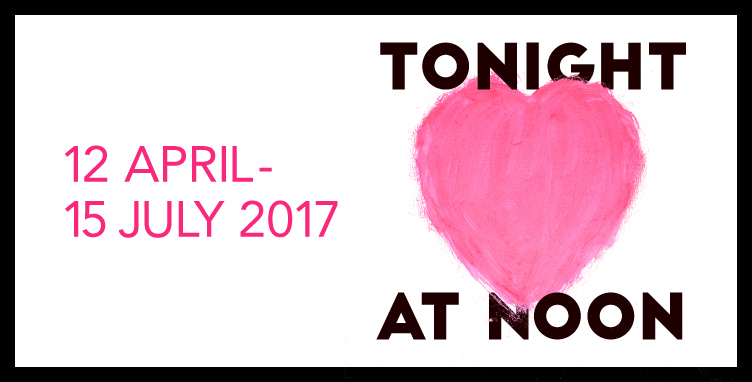 Liverpool based writing group Poetry Averse will be holding their first event at Maguire’s Pizza Bar this month. And it sounds splendid – we could probably all do with a night of angry verse and righteous indignation, couldn’t we? The world’s fucked up! The line up includes celebrated spoken word artist Steven Duncan as well as members of the Poetry Averse crew. And there’ll be pizza! Doors open at 7.30pm.